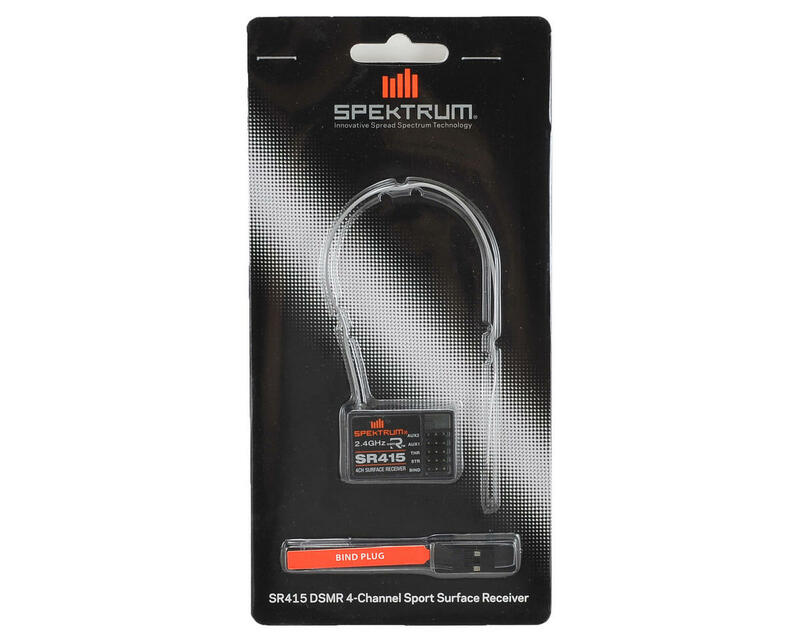 Summary: This is a great receiver for bashing or racing. Slightly larger than the SR410 it replaces. If you need a 2-4 channel receiver this is just fine. It has the new DSMR technology that helps solve a lot of the 'Spektrum Issues' people have had in the past. It binds to my DX4R at 11ms. Can you tell a difference between the 5.5ms and 11ms? Sure in some cases, I find it to be a non-issue. If you take a few precautions. Such as mounting your antenna off of the chassis, using a good servo tape such as the clear silicone kind so it has minimal vibrations, don't pinch / cut the antenna, have a stable BEC, don't use an overly power hungry servo such as a Savox, etc.. you will have no issues. If I had one complaint it's fairly large compared to the competition. 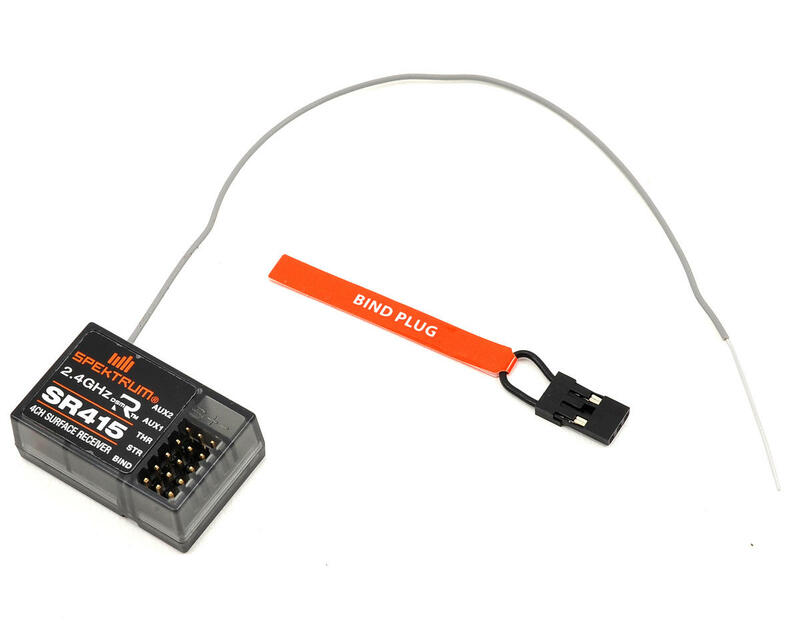 If you have a 3 wire transponder and plan on using the Bind port to power it; you will need to remove the white wire from the connector. The White wire is unnecessary for the functioning of the transponder (it's for telemetry data) so it feeds a signal back to the receiver. If you leave the white wire the transponder it will try to put the receiver in Bind mode and you will have issues.